I have a big stack of books here to review and they're stressing me out so you're going to get quick reviews over the next few days so that I can sit and peacefully enjoy an episode or two of Supernatural (I'm only in the middle of season two!) without staring at the pile. The Unbreakable Code by Jennifer Chambliss Bertman is the sequel to Book Scavenger and I have to admit that I enjoyed the first book better. This one was a lot darker and rather creepy at times, and not in a good way. It dealt with some of the issues of the first book in a pretty adult way and it overshadowed the fun puzzles and mysteries. I did like the San Francisco info and learned a lot about the islands off the coast. I also loved the references to It's-It Ice Cream Sandwiches because they are the best! I ended up buying myself a box shortly after finishing this. 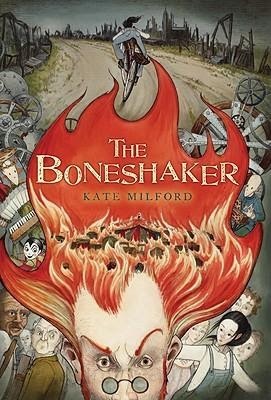 I can't get enough Kate Milford (there's a sequel to Greenglass House coming out in October, kids!!!) and so, when I needed an escape from political madness, I turned to this book. Kate herself noticed my tweet about excitedly starting this one and apologized like this: "I want to say I love this, but you know you picked the one that involves a gullible populace falling prey to a huckster, right?" 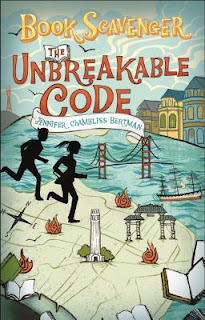 At least I was forewarned but Kate overstated the peril because this book is all about smart kids and their willingness to put their lives on the line to save their town. It was inspirational and I ended it with a renewed sense of power and hope. 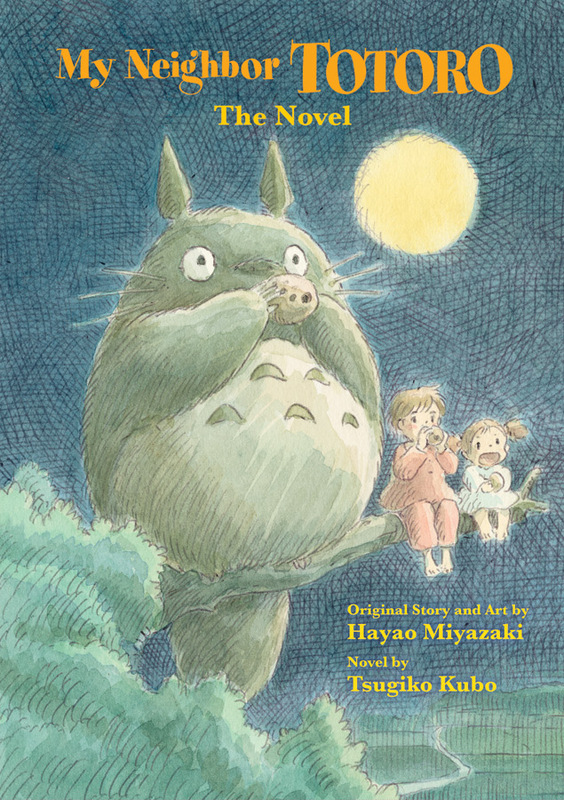 Finally, I recently read the novelization of My Neighbor Totoro. I was in the mood because Z and I have been going to Studio Ghibli Fest movies each month, My Neighbor Totoro in June and Kiki's Delivery Service this month. Well, this book was cute and just slightly different from the movie so fun to read even if you've watched it a billion times already. Z's been eyeing it too but right now he's in the middle of the big Hitchhiker's Guide omnibus. I didn't know there was a novel for Totoro! We used to have a sort of graphic novel, but it just followed the movie. And the only bummer is that they only have vanilla It's-Its at my store. I am now craving mint! Thanks, Lark! And we are really liking Supernatural. I don't know why we never started it but I'm glad it's on Netflix now. I have almost all of Milford's books on my shelves, but I'm ashamed to say I haven't read them yet. I *know* I'll like them, just haven't gotten there yet (this is when you sort of wish you could win a time lottery! )(i'd use it to read my TBR pile!). You will totally love Milford but I know what you mean! I have authors like that too. It's the curse of being a bookworm.